First of all, exercise is good for our health. Exercising is good for our hearts too. And in addition, exercise prevents chronic diseases like diabetes. Furthermore, it helps with obesity and it helps reduces stress. You sleep much better when you exercise. Researchers have discovered that exercise helps speed up our metabolism as a result. Researchers looked at how our cells work during exercise. The researchers found that exercising will convert the type of fat cells we have. Exercise changes the fat cells from metabolically inactive white fat to brown fat. Brown fat is good for burning more calories. New research found strong evidence especially relevant about the benefits of working out. Researchers found working out isn’t limited to the number of calories burned ― and why. Furthermore, this explains why exercising is so important for all those other health benefits. We all know that exercise has health benefits and researchers provide the reason. And as a result, people who regularly exercise can maintain lean bodies and stronger bone structure. A lean body and a strong bone structure help prevent obesity and metabolic diseases. These diseases include diabetes, heart disease and stroke. The reason for this is a hormone released during exercise. Researchers believe a hormone called irisin has exercising super powers. Therefore, the body will produce this hormone during exercise. While experimenting, the researchers exposed fat cells to irisin. This increased the activity of another protein in the fat cells. Consequently, this protein converted white fat cells into brown fat cells. Furthermore, instead of storing calories brown fat helps the body burn calories. Brown fat is especially relevant in improving other aspects of our metabolism including insulin sensitivity and glucose tolerance. Researchers conclude that brown fat helps ward off obesity, heart disease and diabetes. 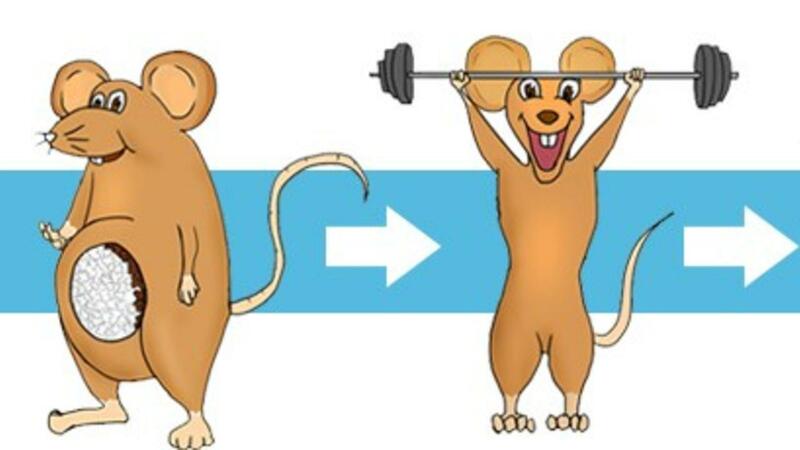 The brown fat effect from exercise happened in mice. This is the first time researchers have observed brown fat working in human cells. Irisin does more than get rid of the fat cells in your body. The researchers experimented with mixing irisin with stem cells in the fat tissue. Stem cells are young fat cells waiting to become full-fledged adult fat cells. Instead of growing into adult fat cells, the stem cells changed into cells that strengthen our bones which is most noteworthy. The researchers found 20 to 60 percent less fat cells in the tissue that had been soaked with irisin. Furthermore, the researchers compared the fat cells in the tissue that had not received the hormone. It’s important to point out that the researchers did the study on human fat cells. These human fat cells were tested in a lab, not human cells in actual people. The researchers have to replicate the experiment on living people. Therefore, confirming that the hormone actually works. At this point, exercising is good for our bodies and our health. Exercise is good for keeping the fat cells working properly. In conclusion, this new study has the researchers studying the fat cells on living people. 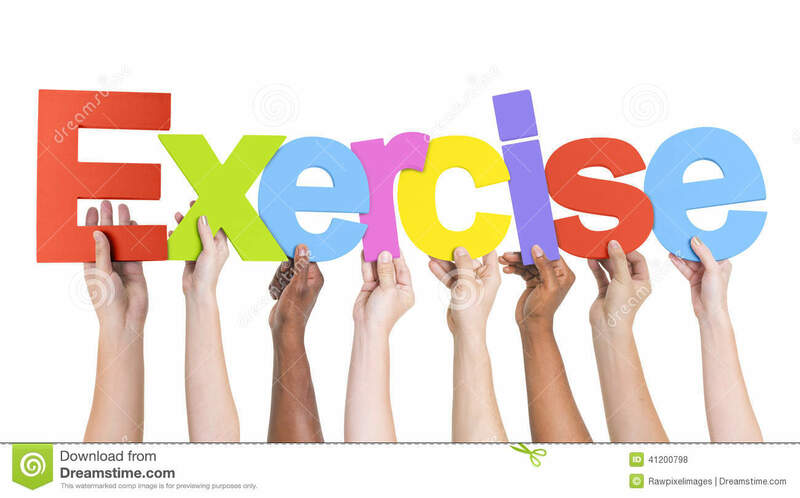 Exercise is a most noteworthy activity and good for our bodies and the cells in them. I hope this article will motivate you to make exercising part of your regular routine. Exercise is good for you and has benefits that are way more than skin deep. To Shed Fat Faster and try our all natural Fat Burners and add it to your Exercise routine; To learn more just go to a link!